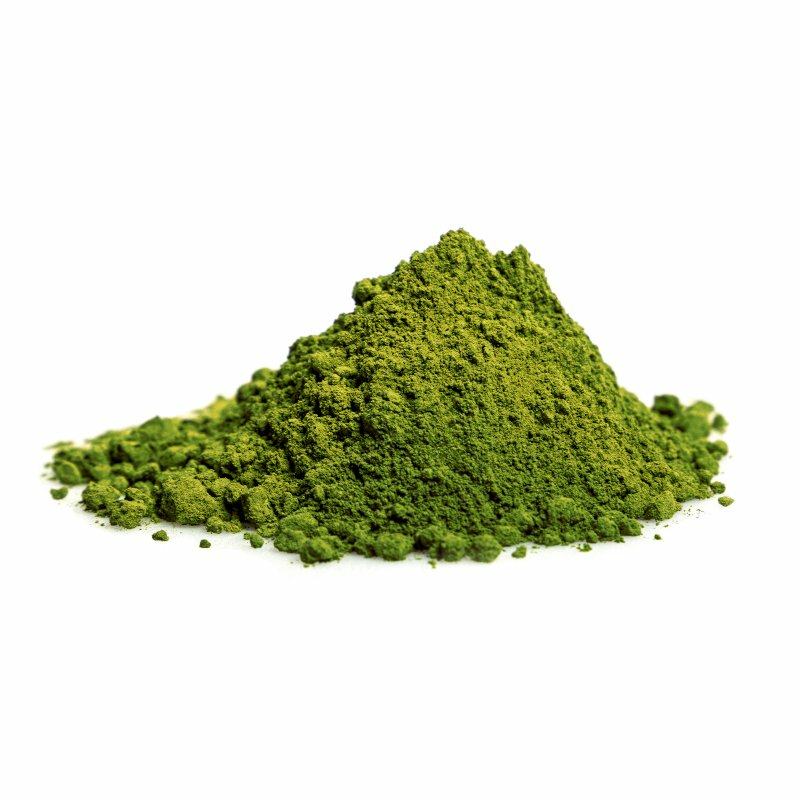 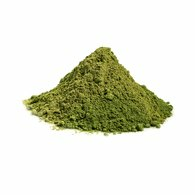 Pulverised, top-quality Kratom with green veins from Malaysia. 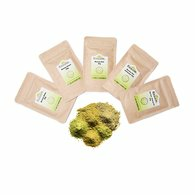 If you buy first time in our shop you get 5% discount on every strain and amount if your order value is 50€ and up! 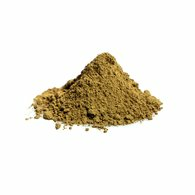 The 5% discount will become available automatically at the end of order process! 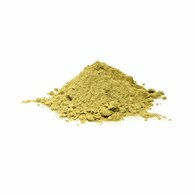 We sell our Kratom only for using as cosmetic, colour and for research. 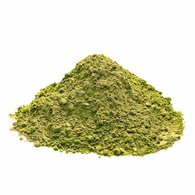 Our Kratom is not for human consumption!